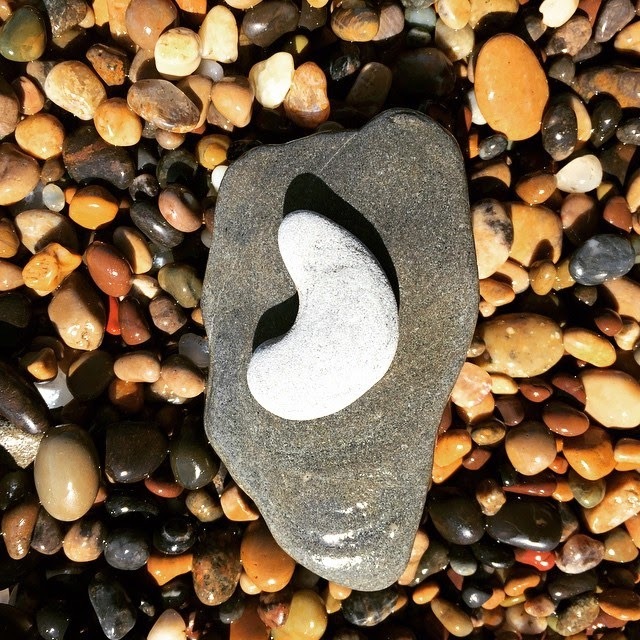 • The Link: "Found: heart-shaped stone." • The Link: "We <3 you H. Bug!"